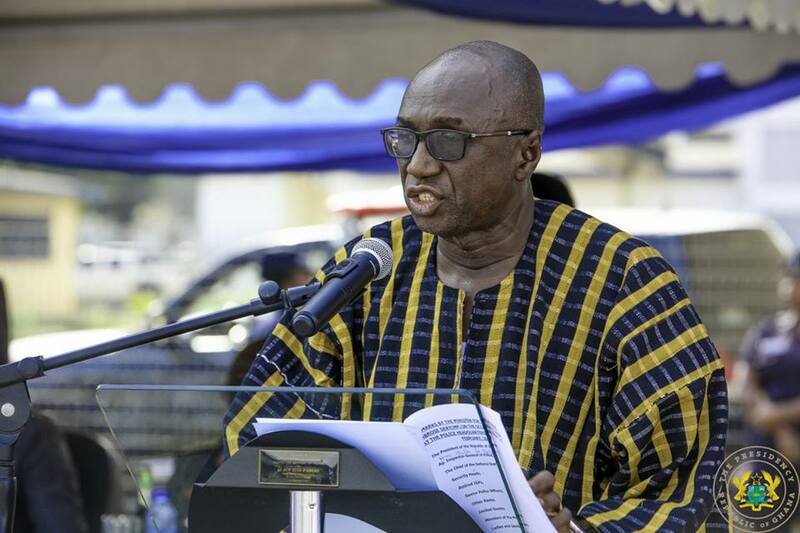 The Interior Minister Ambrose Dery has said the six police officers caught on camera extorting money from drivers are being dealt with by the hierarchy of the Ghana Police Service. 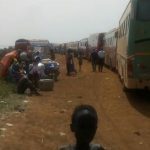 The six, stationed at Sekondi Police Regional headquarters, were summoned to Accra to answer charges of misconduct after the video of them extorting money from motorists went viral on social media. 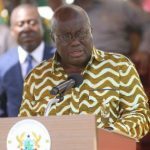 Speaking to Starr News, the Interior Minister said the action against the officers is to rid the service of bad nuts and ensure professionalism. “…We have identified the people. We are investigating,” said Mr. Dery, adding “They have admitted” to be the extortionists caught on camera. Touching on the need to ensure professionalism in the service, he said the government will guarantee that personnel of the service continue to have refresher courses to be trained in modern policing.